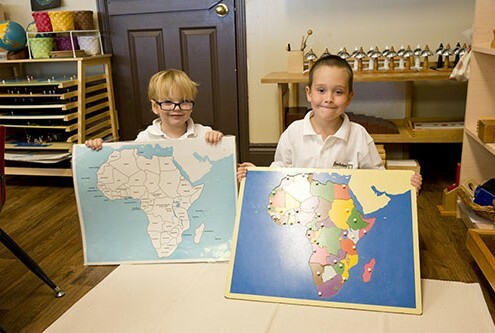 Kendalwood Montessori and Elementary school is dedicated to providing an environment where your child’s intellectual abilities and self-esteem grow hand in hand, and where imagination and curiosity are cultivated. Our modern and recently renovated facilities truly set us apart, and the light-filled classrooms we have created provide the perfect backdrop for inspired learning. 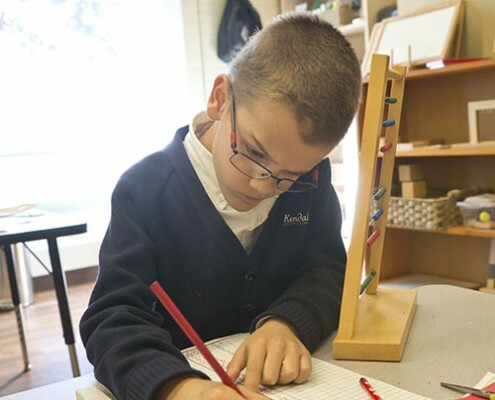 Continually striving for excellence in education, Kendalwood employs the century-old Montessori method of education, which distinguishes us from other schools. The Montessori philosophy emphasizes an individualized approach to education, designed to foster independence. With a focus on exploration, investigation and study, natural curiosity is encouraged and strong critical thinking skills are developed. Classrooms contain children of multiple ages, and the curriculum emphasizes cooperative learning, peer teaching and emotional development. 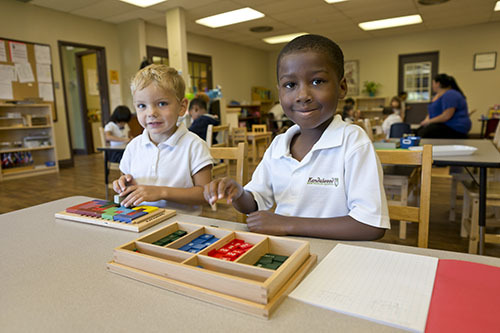 In a Montessori environment, each student is encouraged to reach his or her full potential in all aspects of life, and groomed to become a confident and independent individual with a strong sense of personal discipline. It is an environment where conflict resolution is actively practiced and individual development is respected. Kendalwood Montessori maintains a highly qualified and professional team of individuals who are dedicated to assisting children during their formative years. 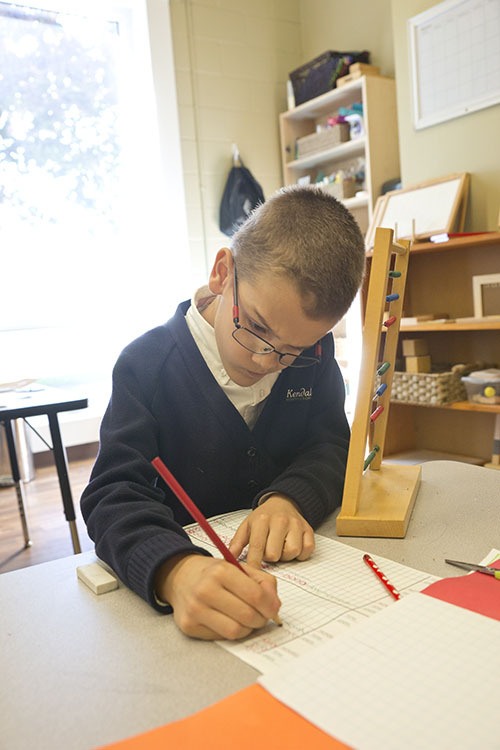 Our teachers are all Ministry-licensed, and possess the top Montessori accreditation, while our administration staff are CCMA (Canadian Council of Montessori Administrators) members. In addition, all staff members are required to maintain current First Aid and CPR training. When it comes to communicating with staff members, we have an open door policy. Family mailboxes offer an easy way to contact teachers, and our Principal is readily available. In addition, regular newsletters are sent home and our website and blog are updated frequently. 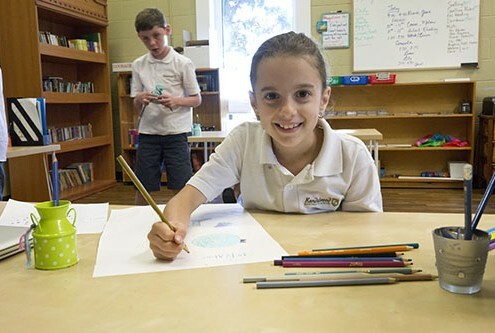 Kendalwood Montessori and Elementary School takes a different approach when it comes to tuition. With a firm belief in transparency, there are no hidden costs; Class trips, books and classroom materials are all included in the price of tuition. Similarly, the cost of the Extended Care Program includes access to any after-school programming or clubs offered. At Kendalwood Montessori School, we provide children with a safe, nurturing and stimulating environment, which encourages growth and happiness. Our goal is to maximize the potential of each child intellectually and socially by building character, positive self-esteem, and a love of learning.